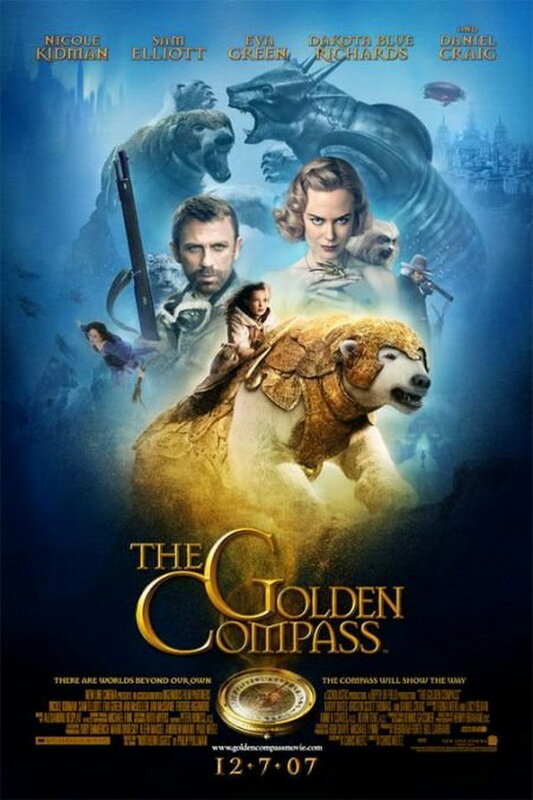 The Golden Compass is a 2007 fantasy-adventure movie based on Northern Lights, the first novel in Philip Pullman’s trilogy His Dark Materials. The font used for the movie title on the poster is probably Mason Serif Regular. Designed by Jonathan Barnbrook in 1992, Mason is a typeface available in both sans and serif styles. More details about it can be found here. The Mason font identified above is not available for free, please follow the link above and purchase the font. Meanwhile, you can take a look at our collection of fonts for cars, pop music and apparel as well as round-ups of new & fresh fonts around the web. In addition to The Golden Compass, Mason typeface is also used in the following logos, movie posters or album covers etc., including: To Sin with a Viking, Creed, The Quantum Enigma, Dorian Gray, The Prince of Mist, Bionic, Planescape: Torment, Wild Goose Chase, Loyal to the Game, The Witcher.